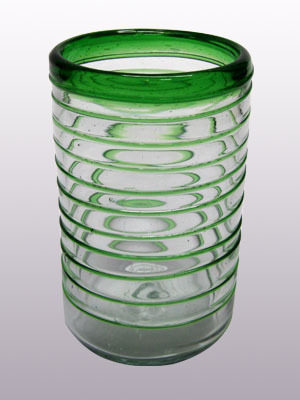 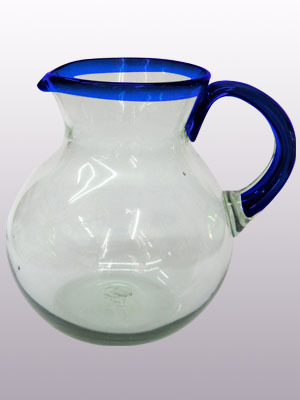 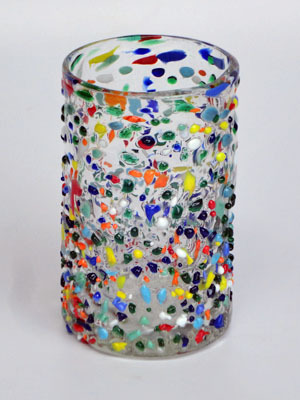 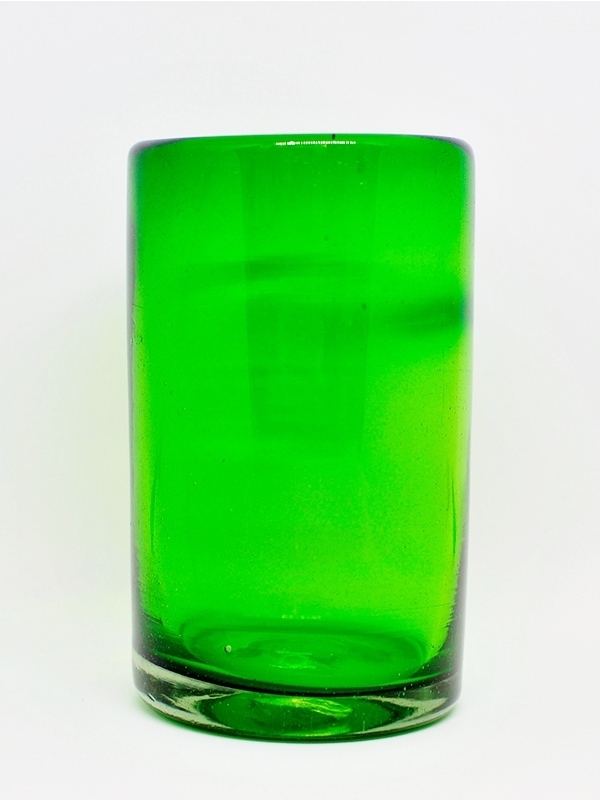 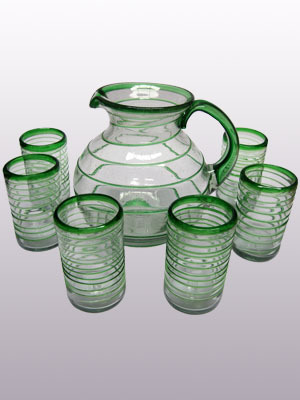 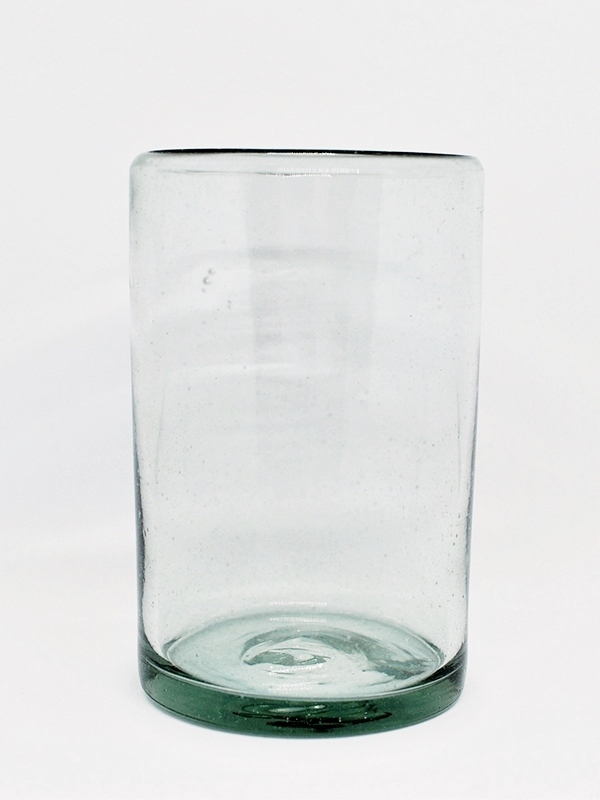 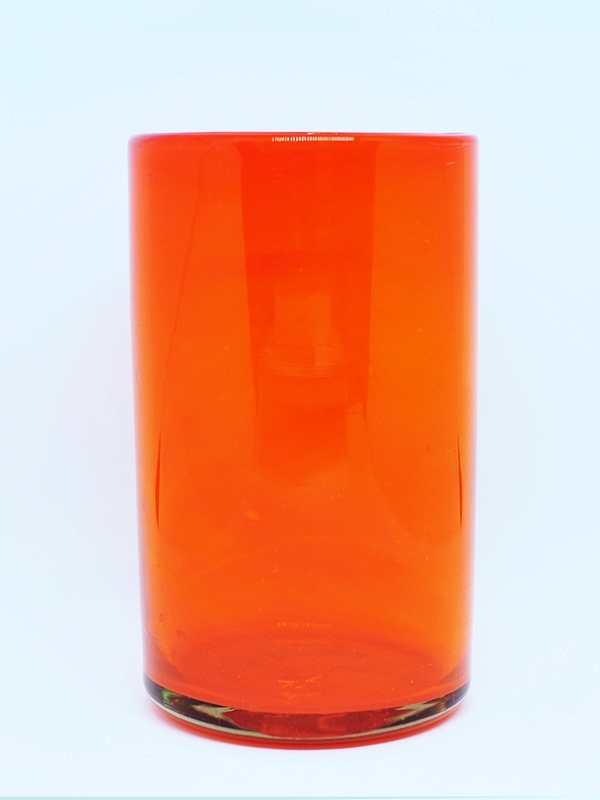 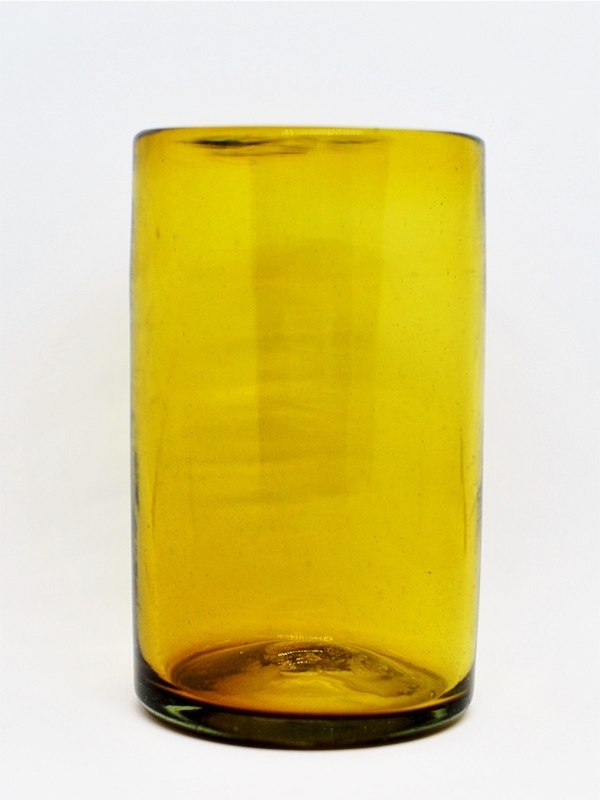 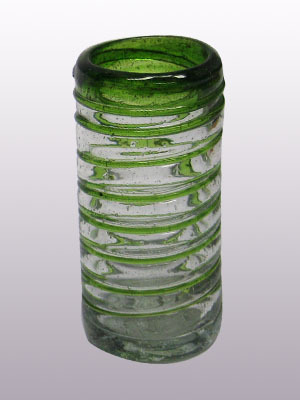 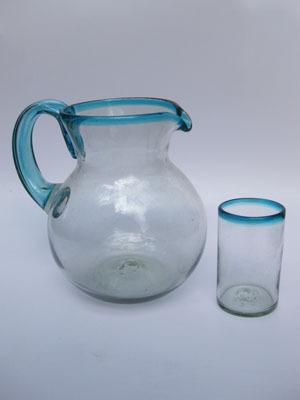 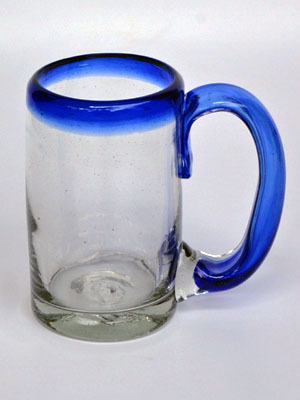 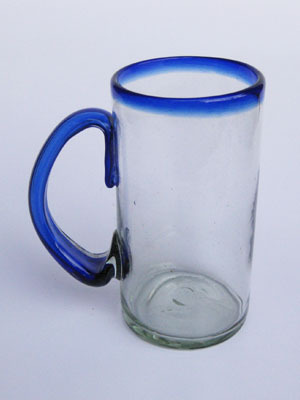 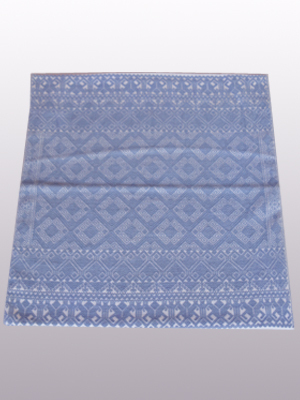 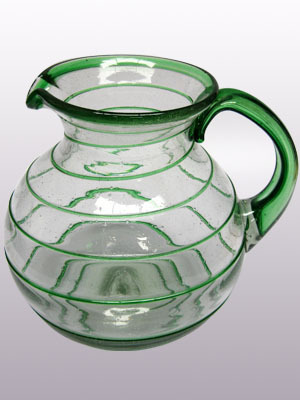 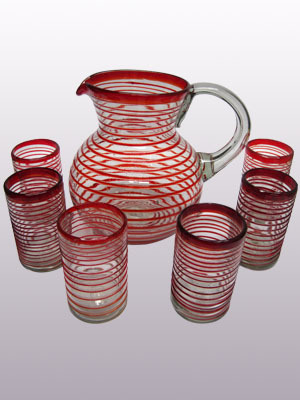 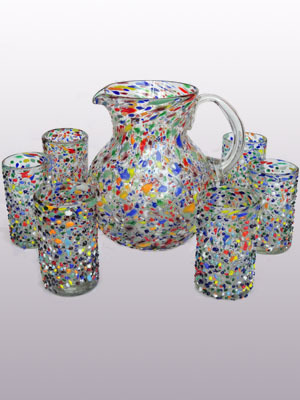 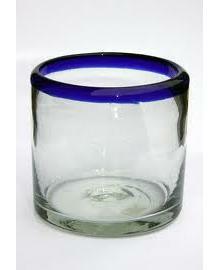 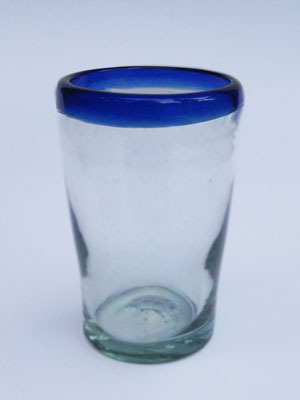 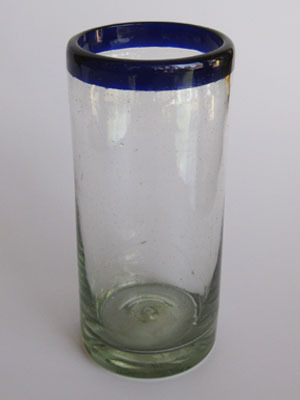 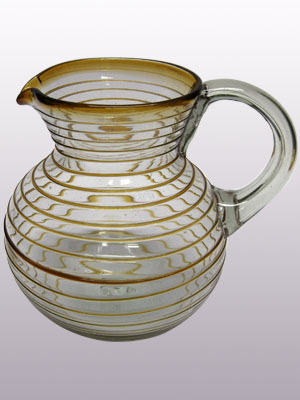 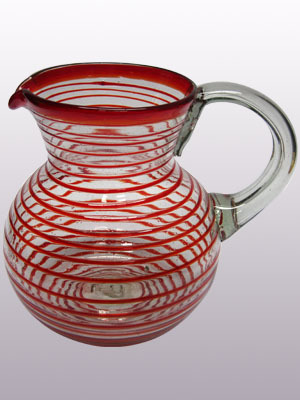 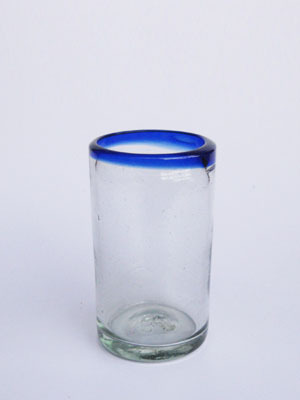 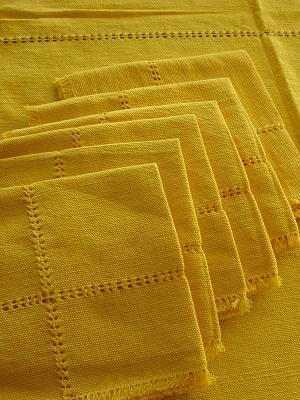 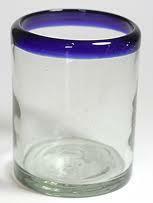 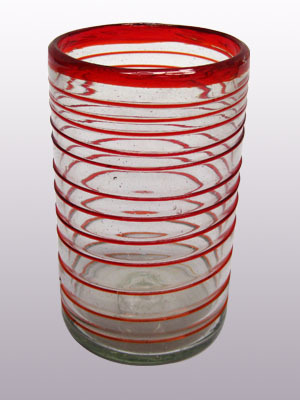 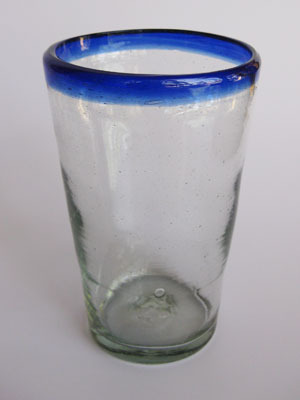 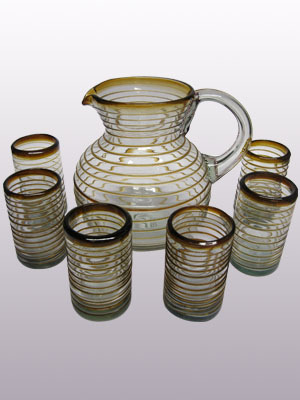 + Mexican Glassware - largest variety, lowest prices, best quality. 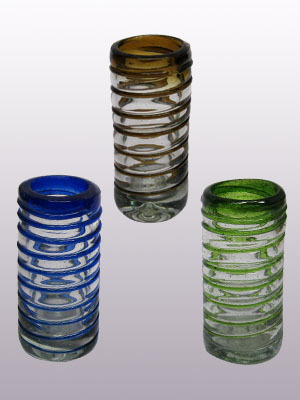 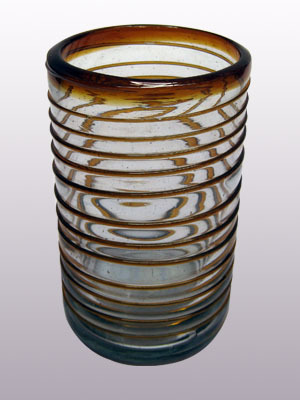 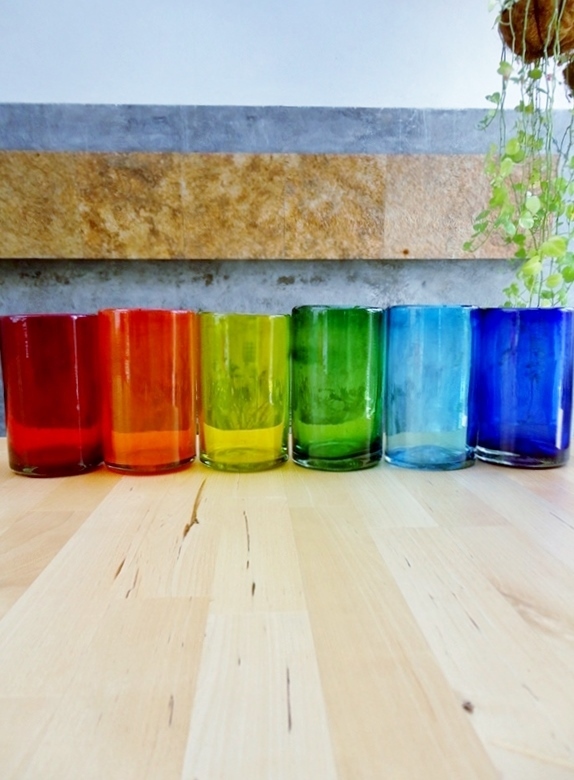 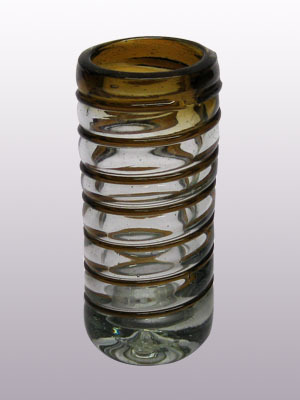 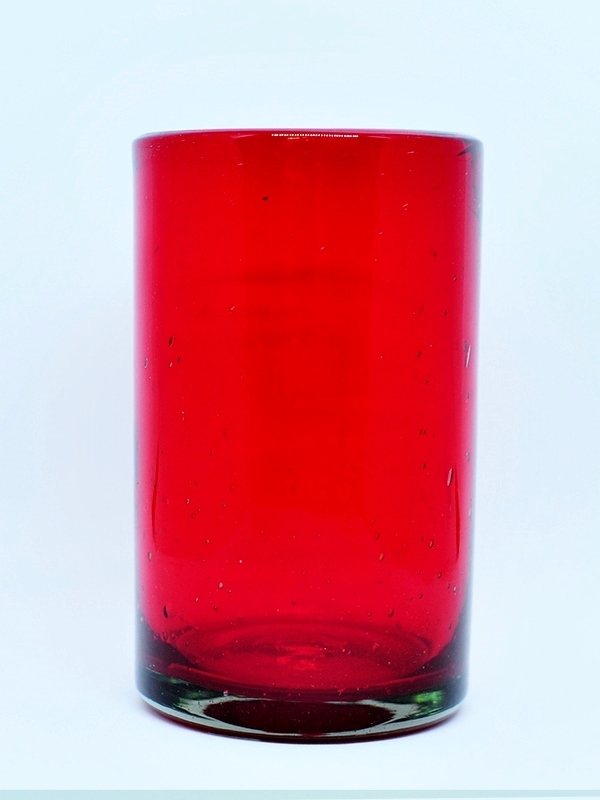 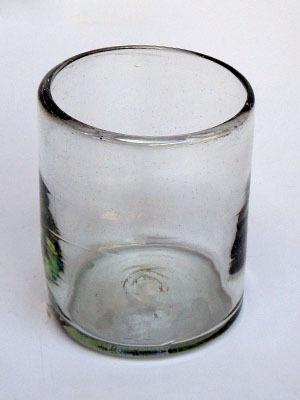 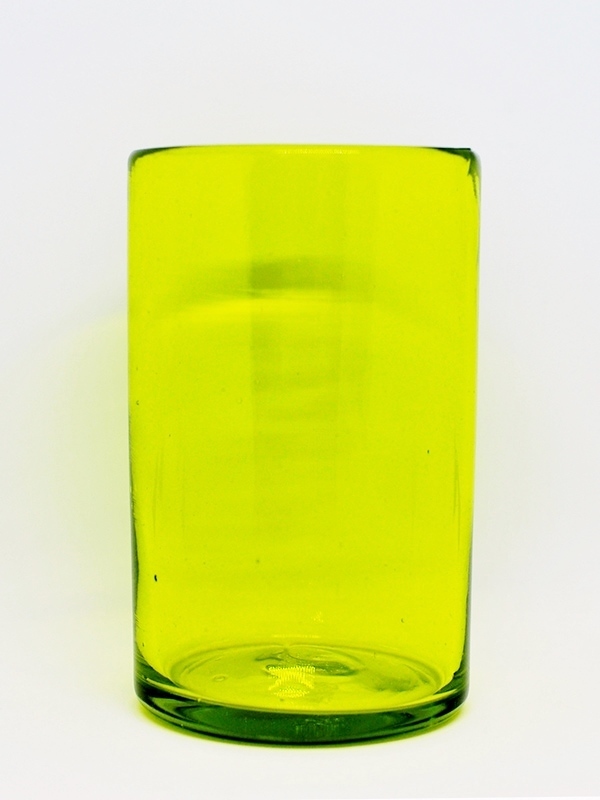 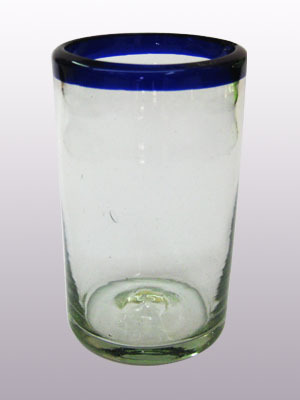 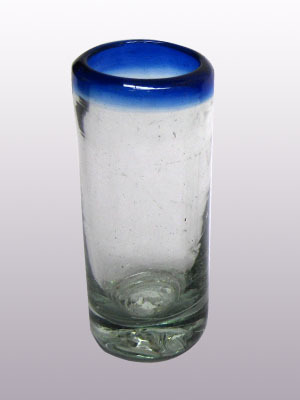 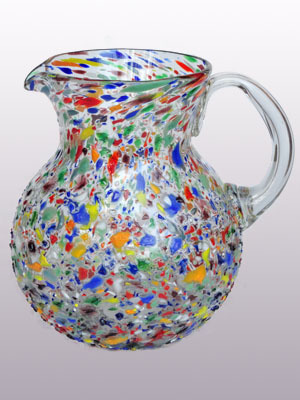 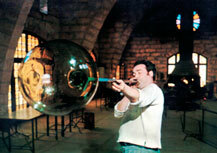 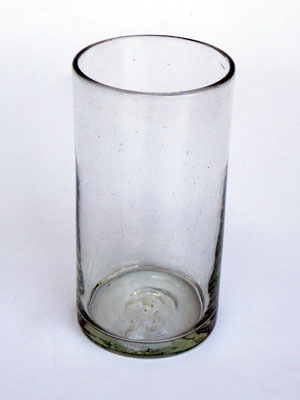 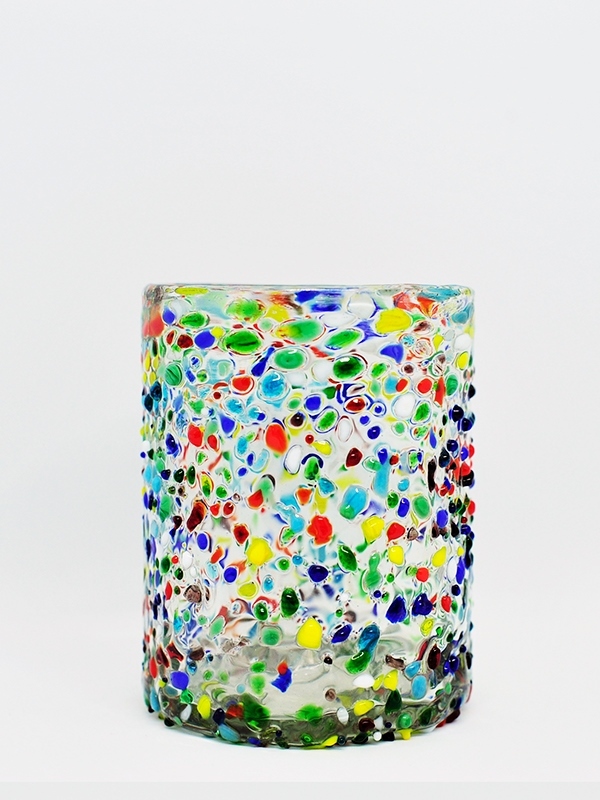 Mexican Glassware - largest variety, lowest prices, best quality. 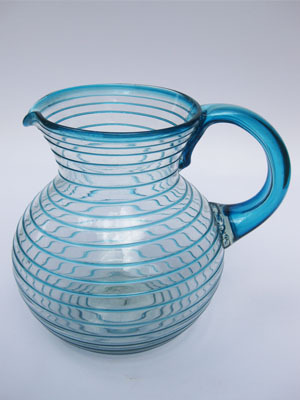 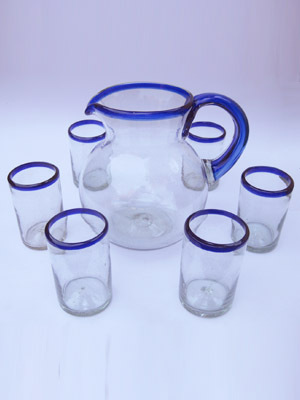 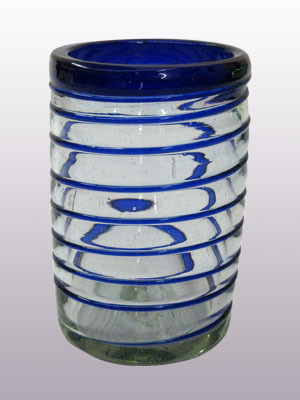 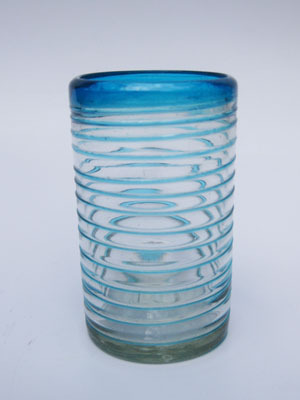 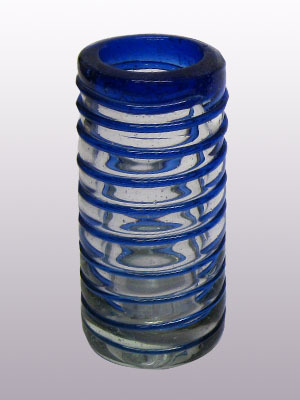 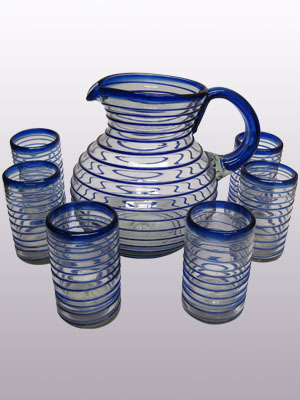 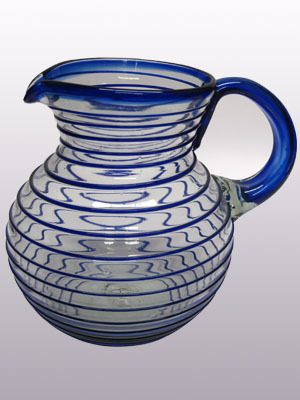 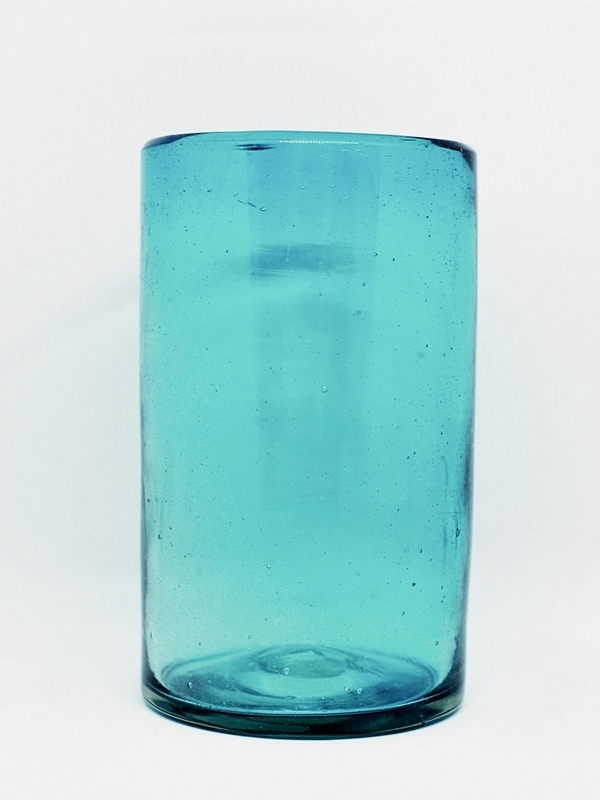 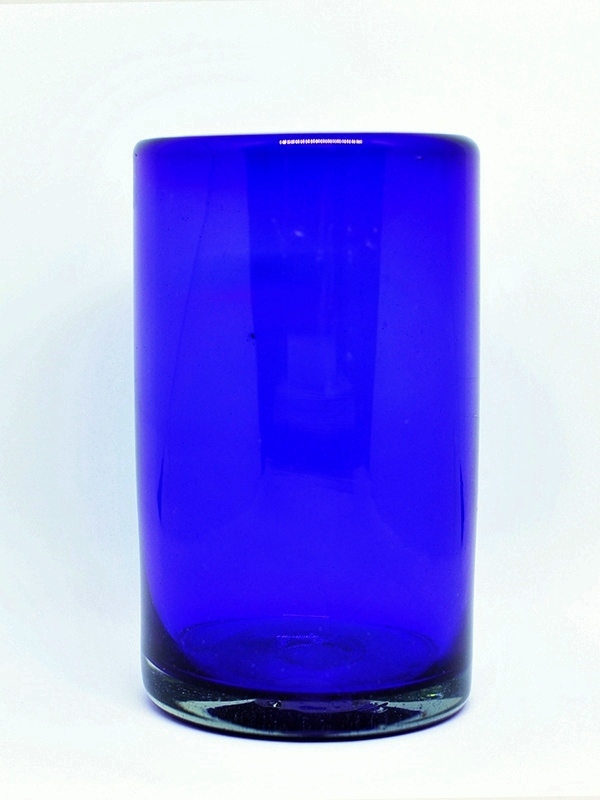 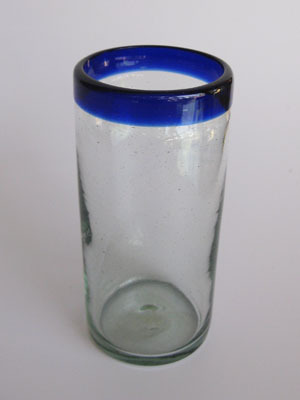 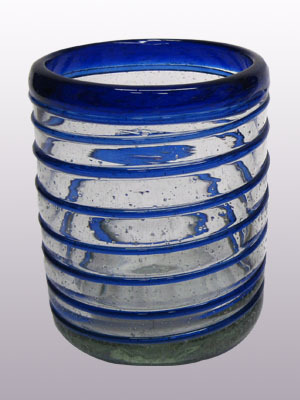 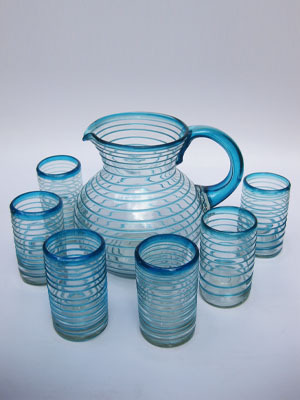 Mexican Glassware in beautiful shapes and colors: cobalt blue rim mexican glassware, amber rim mexican glassware, cobalt spiral mexican glassware and more.